The server will experience some downtime. Sorry for any inconveniences caused by this. 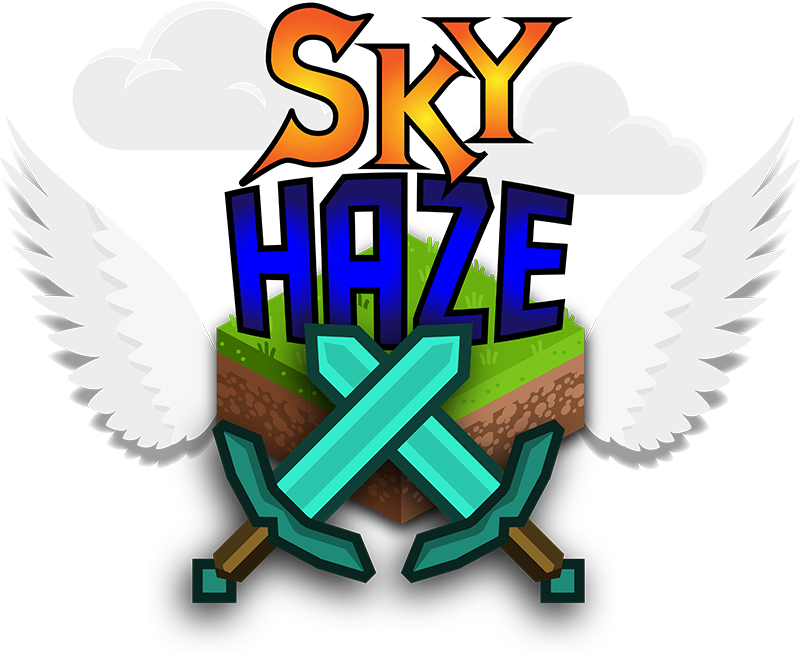 [Owner] alnoise STAFF SkyHaze Season 2 will start on March 1st. which means all islands, balances, and items will be reset. Look forward to a new spawn, pvp arena, and more. Thank you guys for continuously playing on SkyHaze!